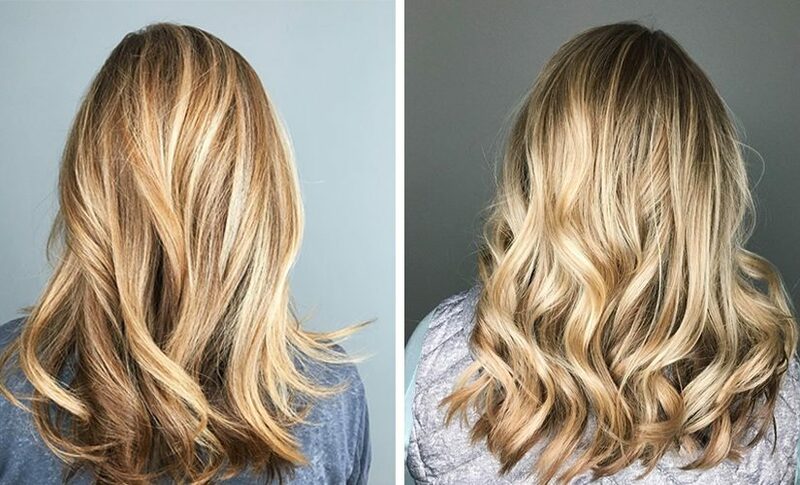 We're known for our amazing balayage and haircolor skills, but that's not all we do. In addition to on-trend cutting and texture services, we also offer a complete menu of spa services, including relaxing pedicures, personalized facials, and body waxing. Everyone on our team completes in-salon training and certifications and attends outside education too. No matter who you schedule with, you can be confident that you'll receive high quality services performed by trained professionals. Get gorgeous color that shows off your best features and works with your lifestyle. See our color services here. Restore or maintain the natural strength, shine, and body that your hair should have. See our repair services here. Modify your natural texture to achieve the style that you want. See our texture services here. Our custom blended facials are uniquely suited for you and your skin. See our facial services here. Relax and restore as we soak, buff, and polish your toes to perfection. See our pedicure services here. Relieve yourself of shaving duties and leave the maintenance to us. See our waxing services here. A few of our popular services, bundled into packages that make them perfect for gifting to others or yourself. See our packages here. Contract our work for your print or film project, or for a special event. Contact us to learn more. Find a color and style that compliments your best features or helps you stand out from the crowd. Contact us to learn more. Read on to find helpful tips, how-to videos, and the latest Cultures Salon updates.